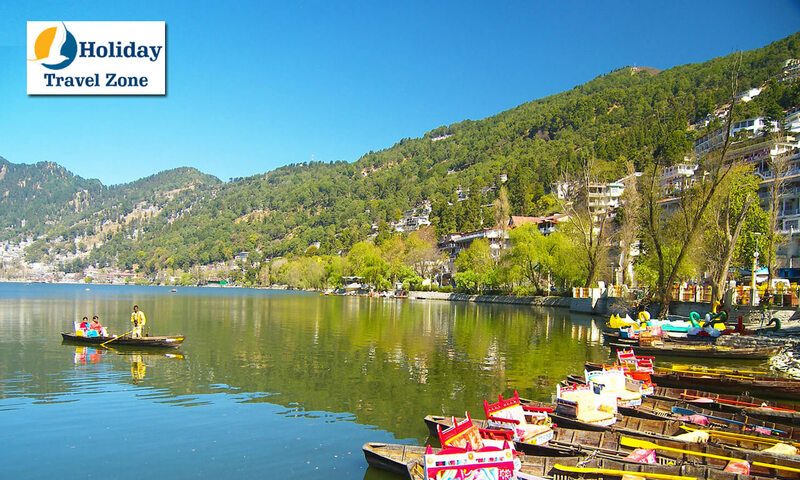 On arrival at Delhi airport / station, you will be received by our representative who will assist you to board a vehicle and transfer to Nainital for day journey . Check-in to the hotel. Evening is for leisure. Overnight stay is at Nainital. Service tax 3.65% on bill extra.